Google's ad during yesterday's Superbowl explained in less than a minute how the story of someone's life can be pieced together from their search queries. 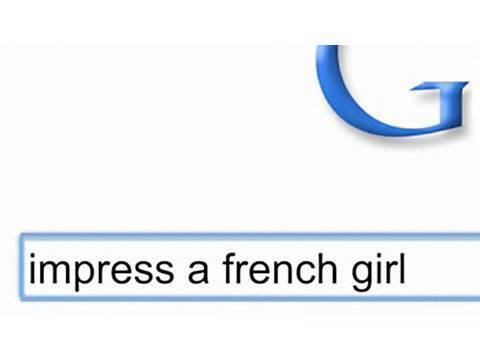 Using only the search terms and user's clicks of the search results, Google told the story of a user who seeks love while studying abroad in Paris, finds it, moves to Paris, marries and has a child. The poignant story, along with Google's suite of search stories, masterfully illustrates how some of the most intimate information in our lives--from planning a trip to political activism--are routinely and vividly expressed in our interactions with Google, and highlights the need for that information to have strong protections. The Superbowl ad was Google's first foray into national television advertising, and it's great that Google used this opportunity to illustrate the importance of search privacy to one of the world's largest audiences. Now that Google has shown how personal its records of user interaction are, it should follow through and protect that information from involuntary disclosure by anonymizing search queries. Microsoft's Bing is anonymizing this information after six months by deleting the entire Internet Protocol ("IP") address associated with your search queries. Google can and should anonymize search queries in the same way after six months or less.